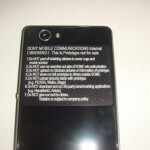 A few days ago a pic was snapped stating that Sony Mobile is taking strict measure to stop the leaks of it’s flagship devices before their official launch as it happened with the Xperia Z1, whose whole specifications, pictures and official press document was leaked a few hours before it’s official launch. 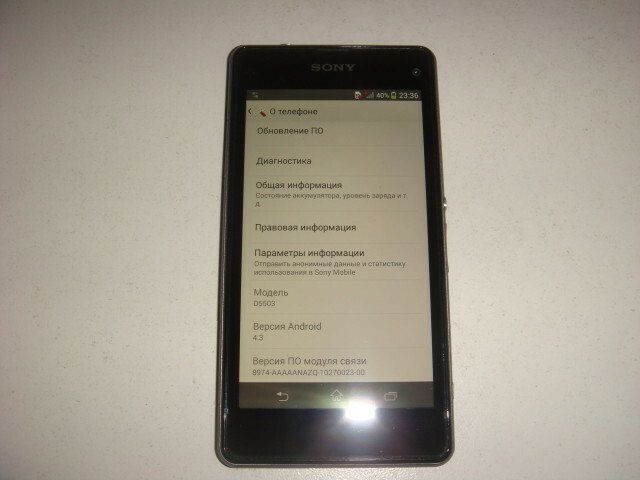 It has happened again, this time Xperia Z1S real images leaked running android 4.3 14.2.A.0.205 firmware, yesterday we posted an update that firmware 14.2.A.0.25 runs android 4.3 and here it comes. 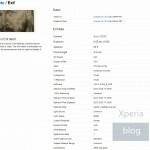 Recently we spotted Sony by mistake putting Xperia Z1S listing on Sony Mobile Global products page which also sparked the rumors of its existence. 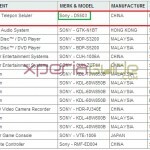 Model number Sony D5503 has ben confirmed with this leak. 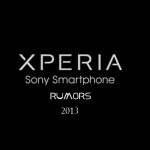 Xperia Z1S is the international release of it’s sibling Xperia Z1F ( aka Xperia Z1 Mini ) which was recently released in Japan on NTT DoCoMo carrier, the then users wanted to come it as a global version also and here it comes now to rock. 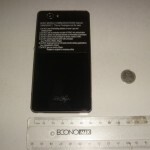 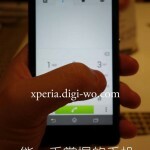 Xperia Z1S leaked images confirmed the 720p HD 4.3″ screen running android 4.3 14.2.A.0.205 firmware, 16 GB internal storage and 2 GB RAM. 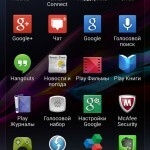 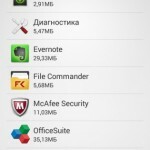 Unfortunately same old UI as of android 4.2.2 on Xperia Z1 is spotted also on Xperia Z1S. 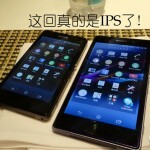 Chinese version of Xperia Z1S will come as Sony M55H. 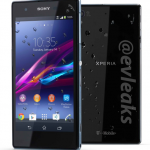 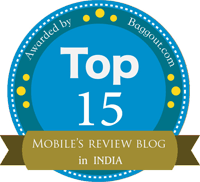 Check below Xperia Z1S real images. 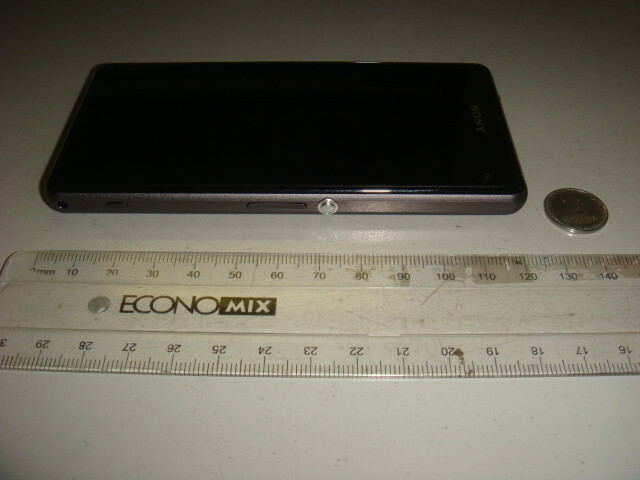 You can see the front cam is located at extreme right corner and notification light at top, huge bezels at bottom just like Xperia Z1. 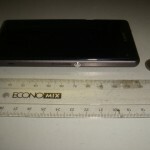 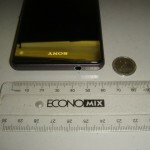 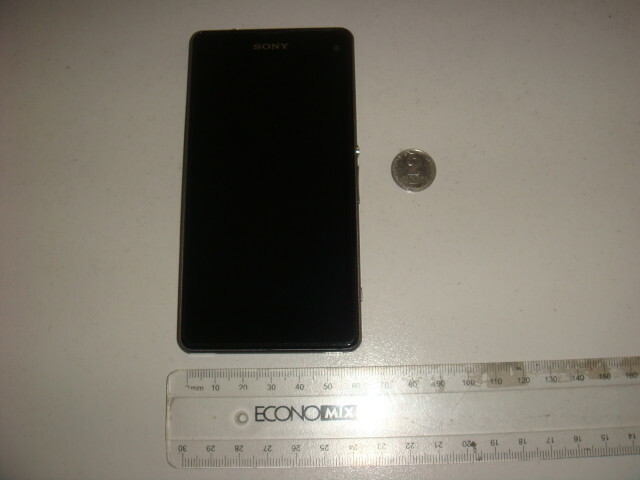 Xperia Z1S dimensions seems similar to Xperia Z1F as 127mm x 64.9mm x 9.4mm. 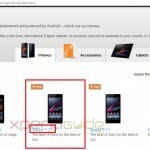 Android 4.3 14.2.A.0.205 firmware spotted on Xperia Z1S has no major changes as per UI is concerned which can be seen from below images of the interface. 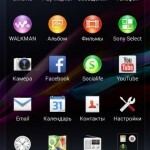 Home launcher on Xperia Z1S seems very much similar to Xperia Home version 6.1.A.0.5 which was recently posted by us for Xperia Z1, Z Ultra users. 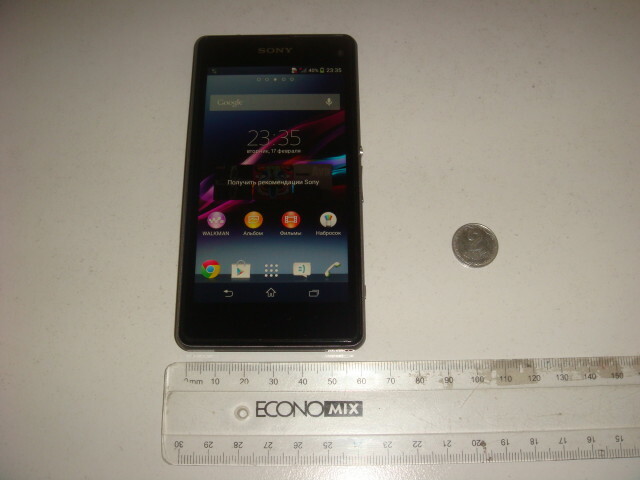 Above Xperia Z1S images clearly shows that now Xperia Z1S is not a rumor, the existence of Sony Xperia Z1S D5503 is proved 🙂 Well next big thing to keep an eye on is the price of Xperia Z1S, well as it packs super high specs of Xperia Z1, it won’t be cheap. 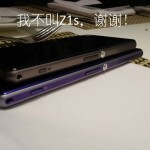 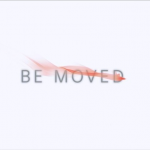 It is rumored to be launched next year only during CES 2014 may be.